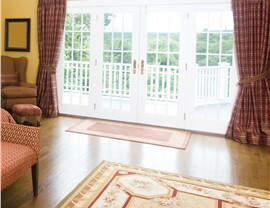 With all of the different doors we have to offer in Madison, it's easy to find the right fit for your home. 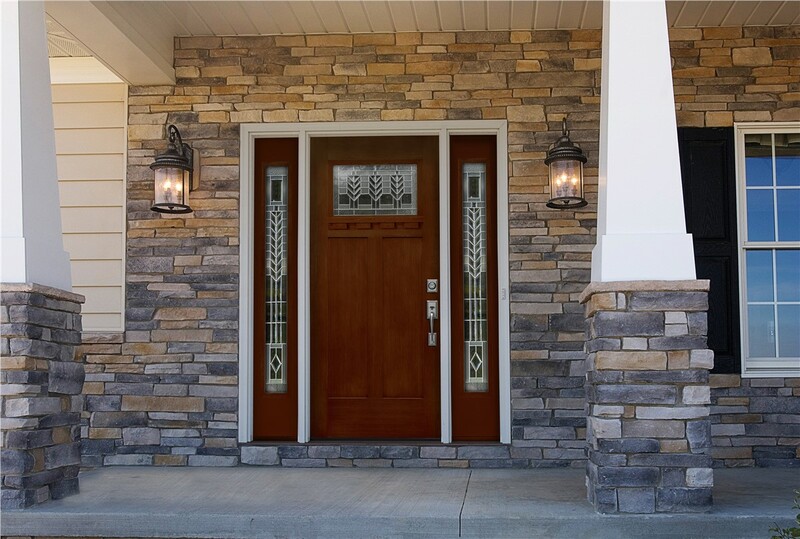 As one of the top remodelers in Wisconsin, you can be sure that we have a vast selection of Madison doors from which you can choose. However, you never have to worry about being overwhelmed by all of the options because our door experts work with you to select just the right fit for your taste, budget, and home. 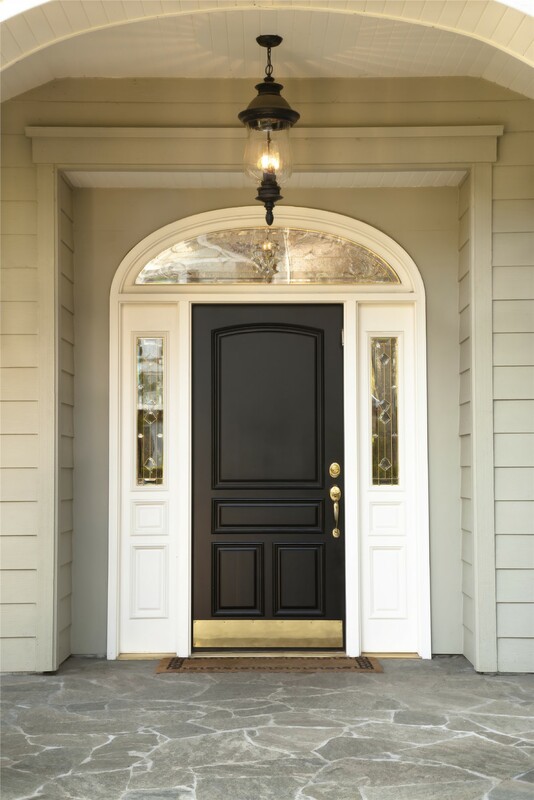 No matter the color, size, material, or decorative options you prefer, you can trust in our expertise to help you create your ideal entry door. With the harsh weather that strikes the Madison area, your entry door could use a little extra protection. 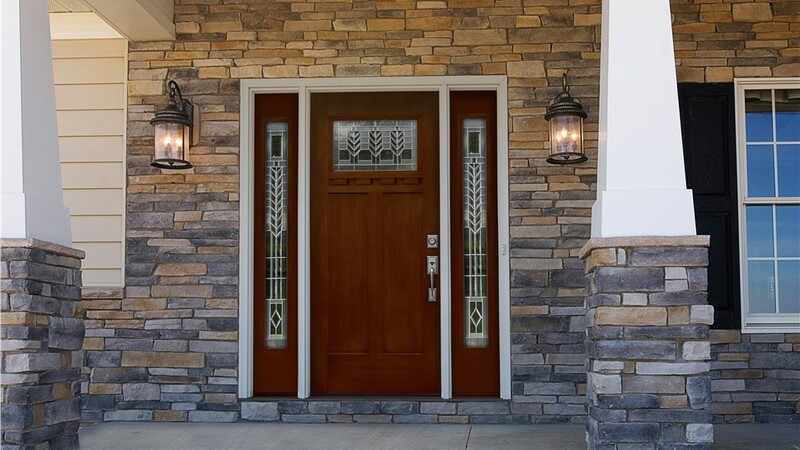 The glass of storm doors prevents damage to your interior door that would otherwise require repainting or refinishing, while still allowing you to show off your gorgeous entry door. Storm doors also help improve the energy efficiency and security of your home by adding an extra layer of insulation and quality locks. If you frequently use your backyard or love to spend time on your patio, you need to make sure that you have easy access to the outdoors by installing stylish patio or French doors. 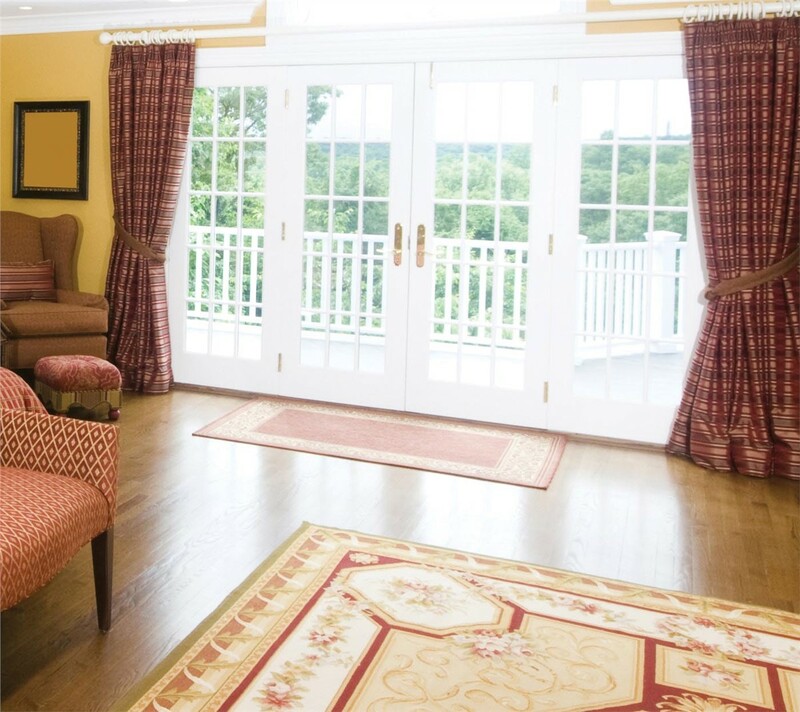 Depending on the look you’re going for and how much space you have in your home, you can decide between space-efficient sliding glass and elegant French doors. Either way, you won’t have to worry about professional installation because our remodelers take care of the entire process. 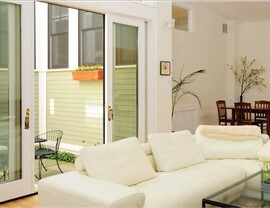 Reach out to the Madison home remodelers of Mad City right away to start customizing any of our beautiful doors. You can call to schedule your consultation with one of our talented designers, or we can send you a complimentary quote after you submit your project details through our online form.